Hot off the presses is the outline for Channel 4 Racing from November 2013 through to April 2014 where live jumps racing will firmly take centre stage. Coverage will incorporate 37 racedays plus three additional summer racing fixtures from 20 racecourses all broadcast live on Channel 4. 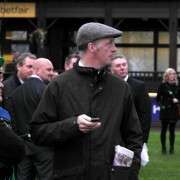 And for fans of National Hunt racing, you'll be pleased to know that totals a whopping 128 hours of terrestrial exposure as well as the regular Saturday Morning Line also on-air for the Cheltenham and Crabbie’s Grand National Festivals. 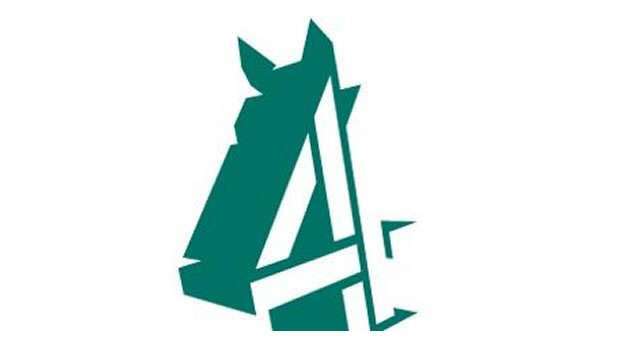 This will be Channel 4 Racing's second year within the media rights agreement and the team pledge to continue to make horseracing more accessible with coverage complemented with informative features, stable visits, behind the scenes opportunities and the latest betting news. Innovations such as Horse Tracker and the Helmet Camera will develop and progress throughout the year. 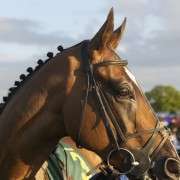 The Morning Line aired as a Saturday breakfast show will broadcast live from the main racecourse site for that day with Special Morning Lines’ to be shown on Boxing Day, for Cheltenham Festival and for the Crabbie’s Grand National Festival. 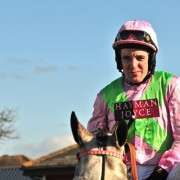 Presented by Nick Luck, the programme previews the day’s impending action with informative analysis by a pool of specialist pundits and reporters with Tanya Stevenson relaying the betting market. This leads nicely on to an afternoon of racing which will be delivered within a two and a half hour package that combines competitive races with informative analysis, betting news, interviews, features and general atmospheric raceday reaction. 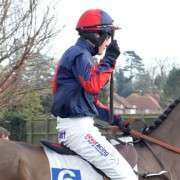 And to ensure that you miss as little as possible, Channel 4 Racing utilises some 20 – 50 cameras for racedays with a dedicated team to create on-the-day video tapes to reflect the excitement of day and race. Channel 4 Racing is also able to broadcast every Stewards Inquiry and have access to the Racing Stables ahead of racing and in the Jockeys’ Changing and Weighing Rooms. These sights will continue to be explored throughout the jump season with innovations to balance. And while there is no doubt that Channel 4 has been one of the biggest supporters of racing in the UK, many were surprised when they bought the rights to the Grand National which had historically been shown on the BBC. In fact many feared that viewing figures would fall and feared that this would impact the very essence of the race. 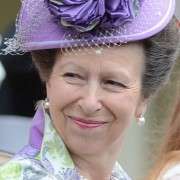 Of course that all turned out to be just a little pessimistic and the most recent viewing data suggests that Channel 4 have continued to broaden the audience watching racing on their channel. In fact 23.1m people have watched Channel 4 Racing this year which is the highest reach figure at this stage of the year for at least 10 years (as far back as BARB goes) and up 44% on last year. In 2014, British racing alone will secure over 285 hours of coverage on Channel 4 made up from both flat and jumps racing. 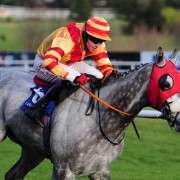 The annual hours include 63 Morning Line packages for Saturday fixtures and top level-racing such as the Cheltenham Festival, Grand National Festival, Royal Ascot and King George VI Chase.